Emotion takes place. Rather than an interior state of mind in response to the outside world, emotion per se is spatial, at turns embedding us from without, transporting us somewhere else, or putting us ahead of ourselves. 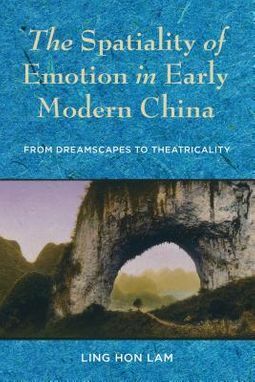 In this book, Ling Hon Lam gives a deeply original account of the history of emotions in Chinese literature and culture centered on the idea of emotion as space, which the Chinese call emotion-realm (qingjing).Lam traces how the emotion-realm underwent significant transformations from the dreamscape to theatricality in sixteenth- to eighteenth-century China. 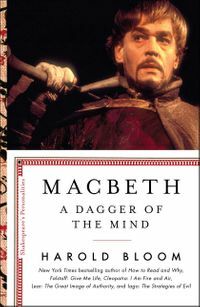 Whereas medieval dreamscapes delivered the subject into one illusory mood after another, early modern theatricality turned the dreamer into a spectator who is no longer falling through endless oneiric layers but pausing in front of the dream. Through the lens of this genealogy of emotion-realms, Lam remaps the Chinese histories of morals, theater, and knowledge production, which converge at the emergence of sympathy, redefined as the dissonance among the dimensions of the emotion-realm pertaining to theatricality.The book challenges the conventional reading of Chinese literature as premised on interior subjectivity, examines historical changes in the spatial logic of performance through media and theater archaeologies, and ultimately uncovers the different trajectories that brought China and the West to the convergence point of theatricality marked by self-deception and mutual misreading. 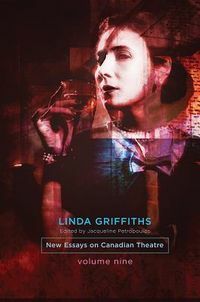 A major rethinking of key terms in Chinese culture from a comparative perspective, The Spatiality of Emotion in Early Modern China develops a new critical vocabulary to conceptualize history and existence.